We’ve all had the disheartening feeling of turning the key in the ignition and…....nothing. The quailty and condition of your battery is vital just to get you off your driveway in the morning! Thats why at Checkpoint we stock Bosch batteries. 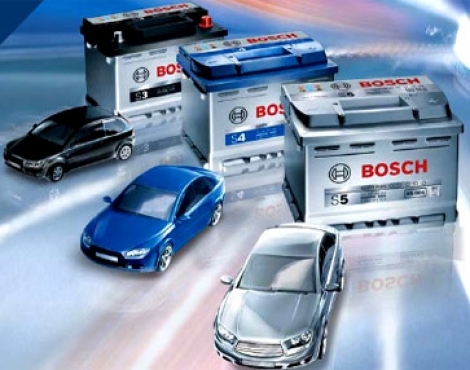 Bosch are the industry leaders in this field and their batteries are fitted to many vehicles as standard and are, therefore, an OEM quality product. Our Bosch batterys are available with a 5 Year Warranty and are sealed, safe and offer superior performance to many other brands on the market today. Quality and peace of mind doesn’t have to be expensive, in many cases, our Bosch batteries cost less than our competitors own-brand products, which often carry shorter warranties.